Fully-automated B2 AFC566F speeds helps target double digit year-on-year growth. London trade print finisher and book binder Cliftons has completed an £800,000 investment programme supporting its expansion into layflat and PUR binding with a B2 Horizon AFC-566FG from Intelligent Finishing Systems. The Horizon AFC-564 offers 17 fold patterns which are set up via an icon-based touchscreen. All roller gap settings are then performed automatically by inserting a single sheet at the calliper. The user-friendly Perfecta is suitable for sheets such as paper, board or even films and foils, rubber, leather, sandpaper and many other materials. Features include closed rear table trough top mounted backgauge guidance. The £1.5m turnover London trade print finisher and book binder Clifton has 18 employees. It specialises in short to medium run PUR bound and casebound books. IFS joint managing directors Tony Hards and Bryan Godwyn have held the UK Horizon agency since the early 1980s. Horizon Corporation began life in Kyoto, Japan, more than 60 years ago as a specialist scientific equipment manufacturer and developed through technology transfer into manufacturing automated and computer controlled quality assured print finishing systems for the graphic arts industry. 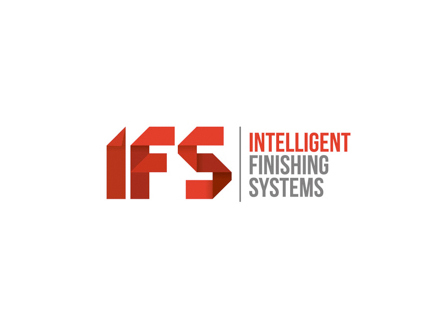 Today the specialist in on-demand finishing solutions it is the leading manufacturer worldwide in the supply of JDF-ready automated finishing systems. Following the outstanding success of Horizon’s fully-owned subsidiary, Horizon GmbH (turnover tripled within its first five years), a purpose-built facility has been completed at Quickborn, near Hamburg, to house the German operation and a spare parts distribution hub for the European region. The 3,000 m2 premises, which represents a €5 million investment also offers extensive demonstration and training facilities.